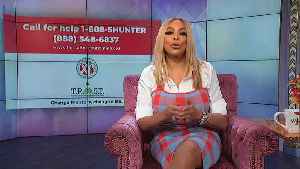 Wendy Williams Announces New Substance Abuse Hotline Williams has previously shared how she used to be a "functioning" addict. 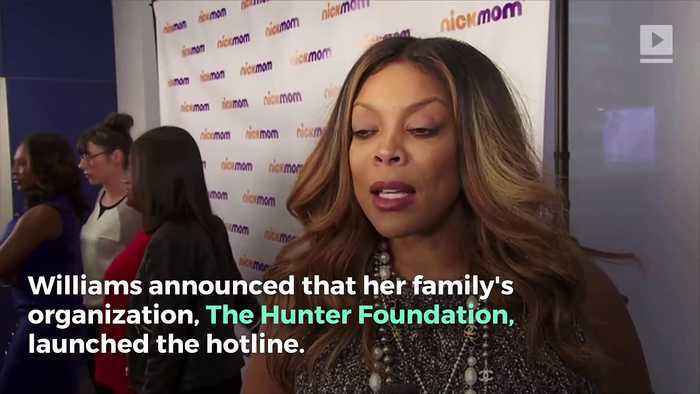 Wendy Williams, on 'The Wendy Williams Show' Williams announced that her family's organization, The Hunter Foundation, launched the hotline. 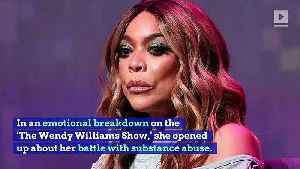 Wendy Williams, on 'The Wendy Williams Show' Wendy Williams, on 'The Wendy Williams Show' Williams added, "We must all come together to respond to this crisis of addiction and substance abuse." Wendy Williams Reveals She's Been Living in a 'Sober House' In an emotional breakdown on the ‘The Wendy Williams Show,’ she opened up about her battle with substance abuse. 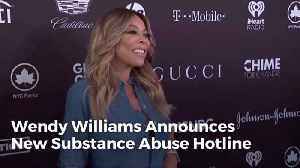 Williams spoke about..
Wendy Williams has launched a substance abuse hotline to provide resources to those suffering from drug addiction or substance abuse, their families and loved ones, or the general public.